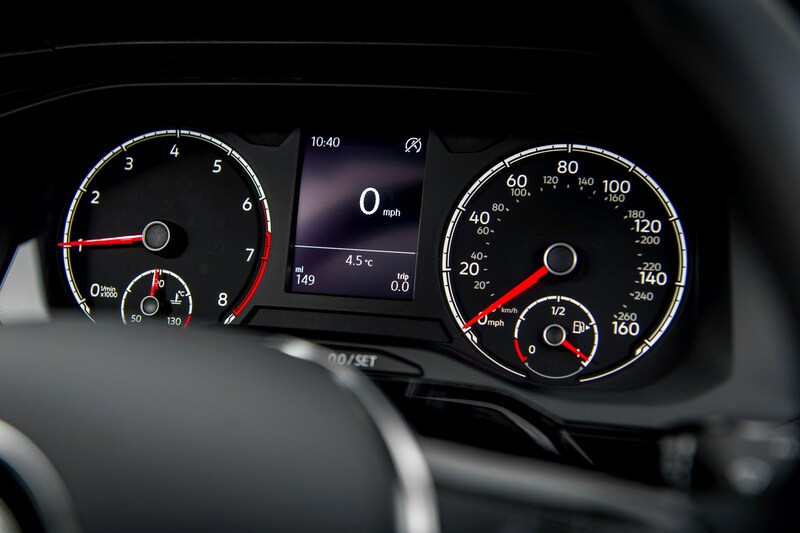 Insurance group: 1 - 28 How much is it to insure? 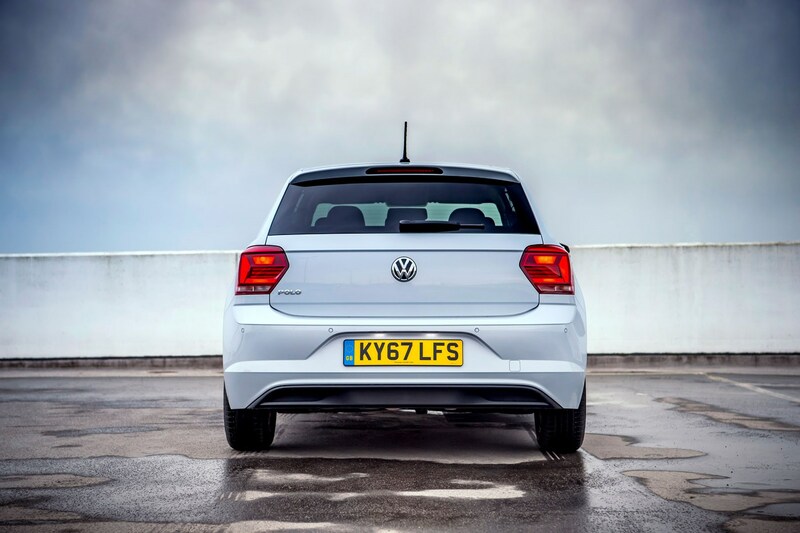 Secretly everyone wants to be like the Volkswagen Polo – smart, sassy and just that bit more sophisticated. 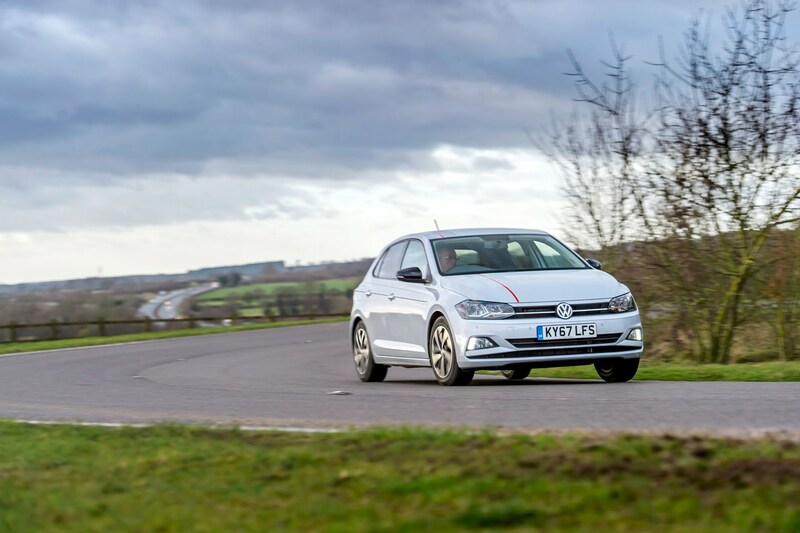 That said, the Ford Fiesta remains the biggest-selling supermini in the UK. 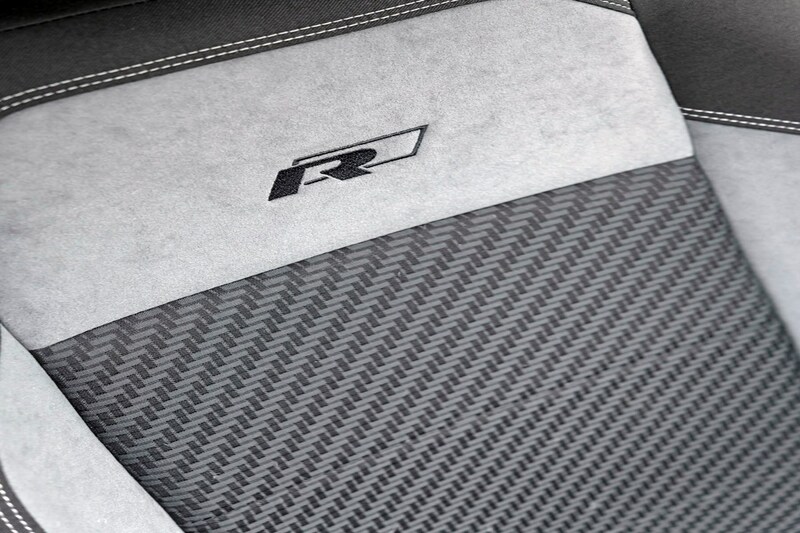 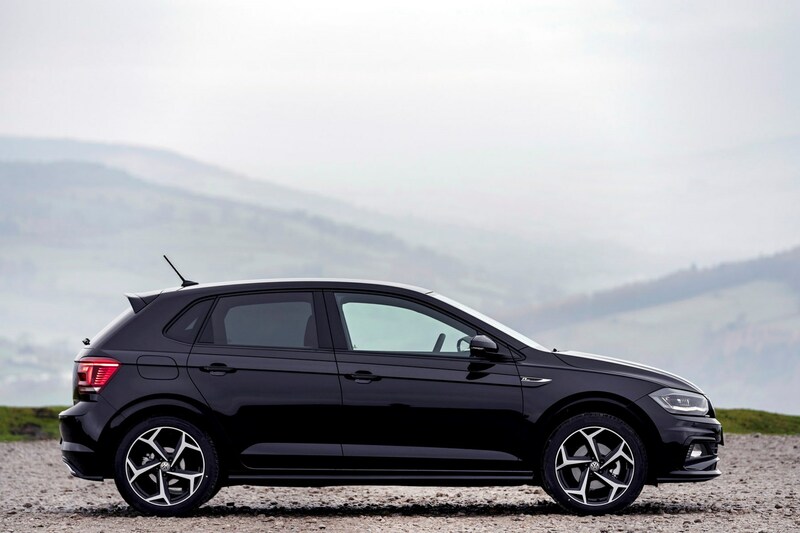 Now in sixth-generation guise, the Polo is piling even more pressure onto rivals – which, among a plethora of contenders, also include the SEAT Ibiza and Audi A1, five-door versions of the MINI Hatch, Mazda 2, Nissan Micra and the Vauxhall Corsa by combining some of the sharpest looks in the sector with an outstanding interior. 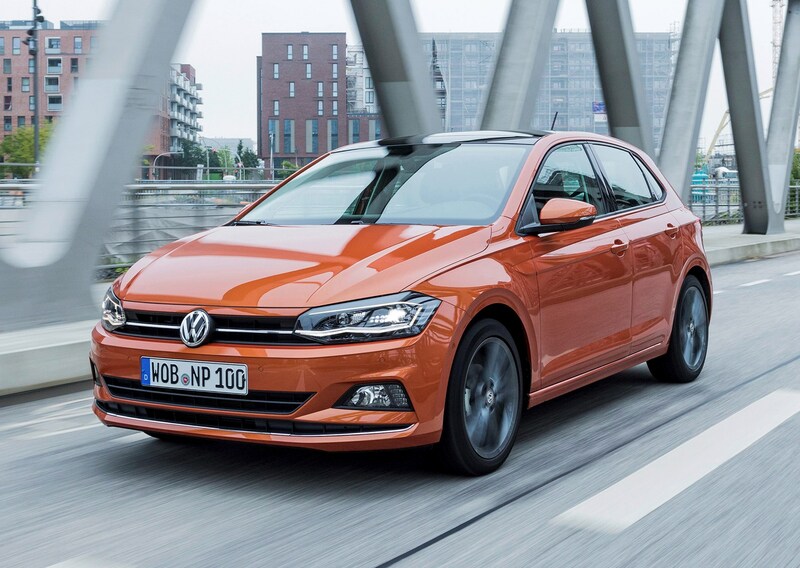 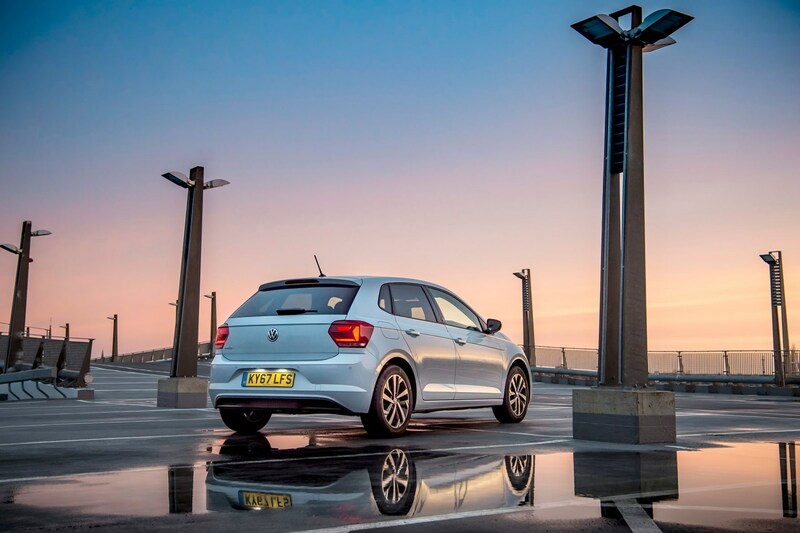 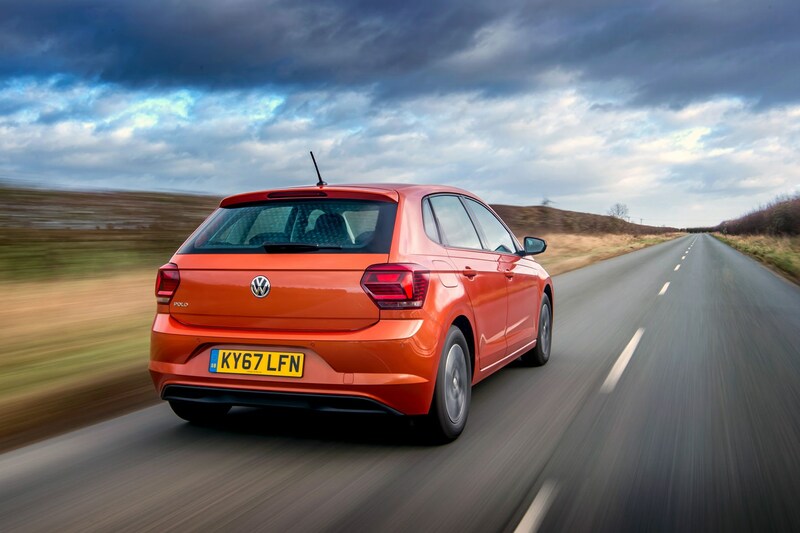 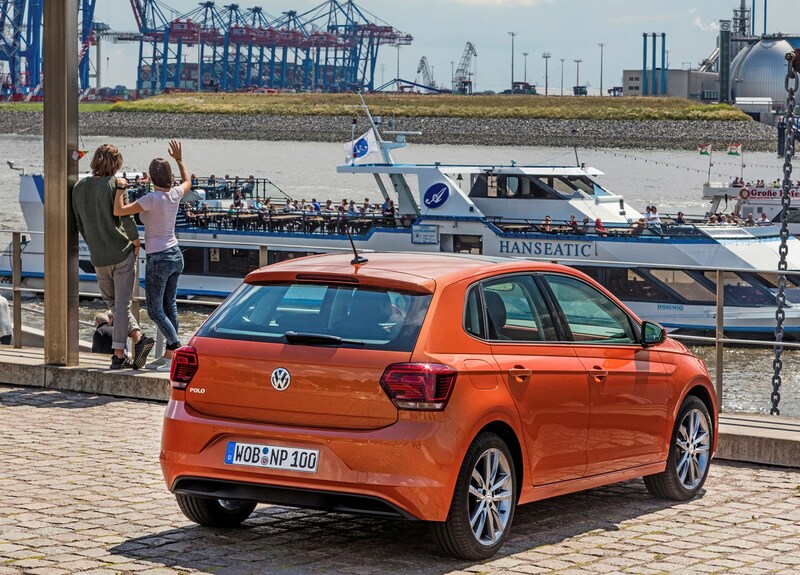 The VW Polo’s cabin is no longer a black hole of unquestionably high-quality but overwhelmingly dark materials – now it’s vibrant and modern, packed with technology, and claims to be the most spacious in class. 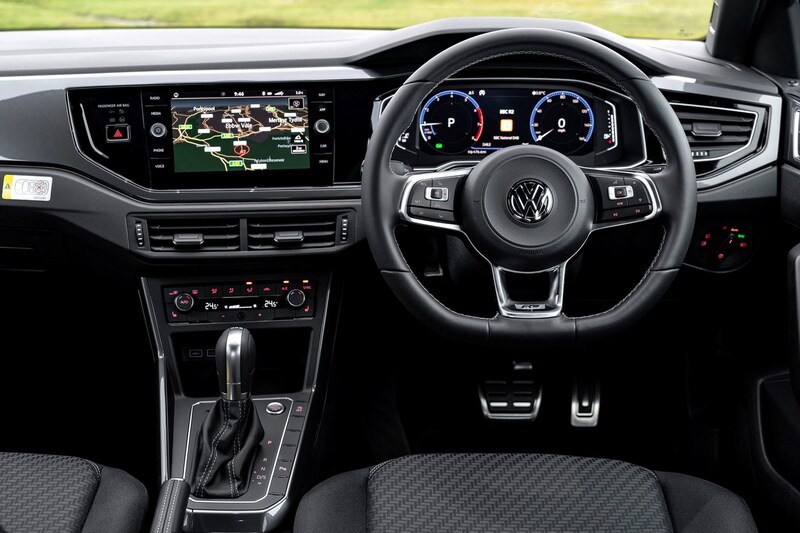 Tactility is improved with a liberal helping of soft-touch, squidgy plastics on the upper dashboard. 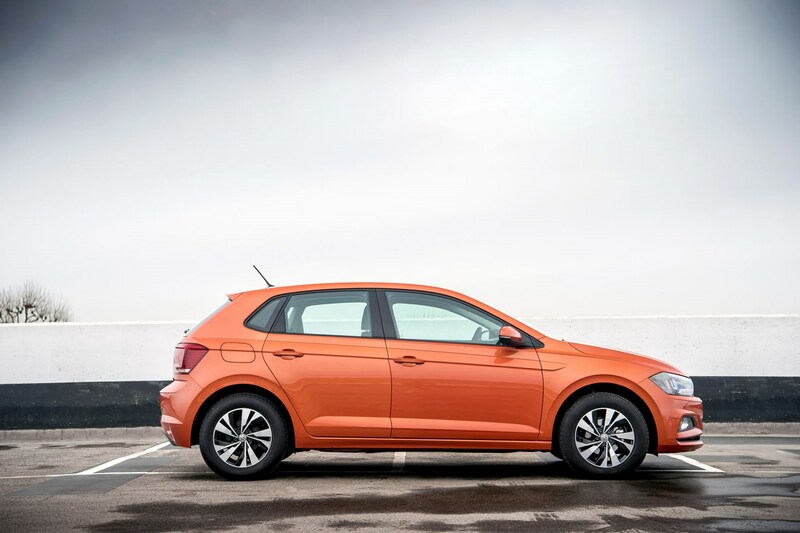 Volkswagen’s Polo Mk6 dwarfs its predecessor. 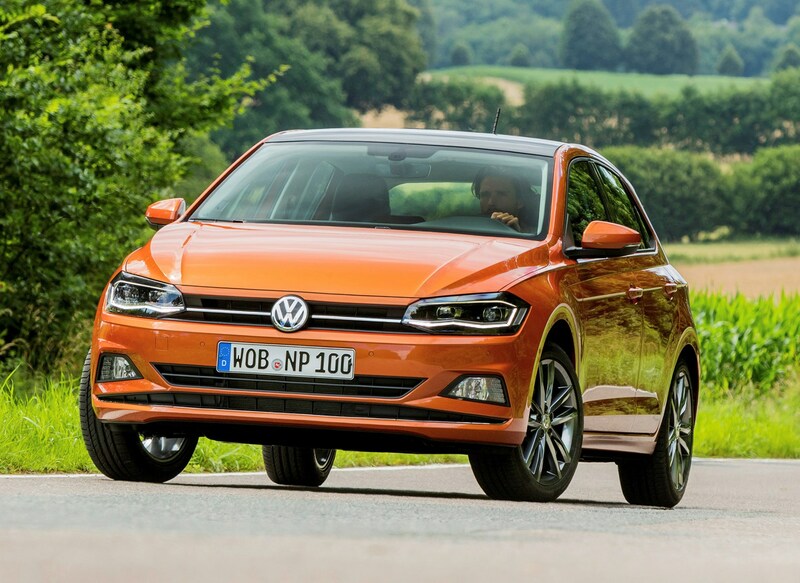 This car is not only bigger than the Mk5 in every dimension that counts, it actually exceeds the size of the fourth-generation VW Golf in all but length. 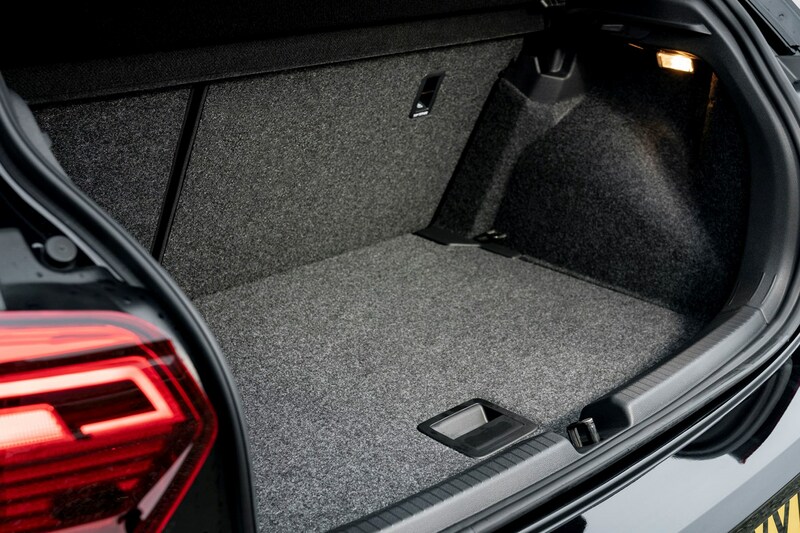 Most crucial of all is the increase in its wheelbase (the distance between the front and rear axles); pushing the wheels 92mm further apart plays a big role in making passengers more comfortable – creating more room and improving ride quality. 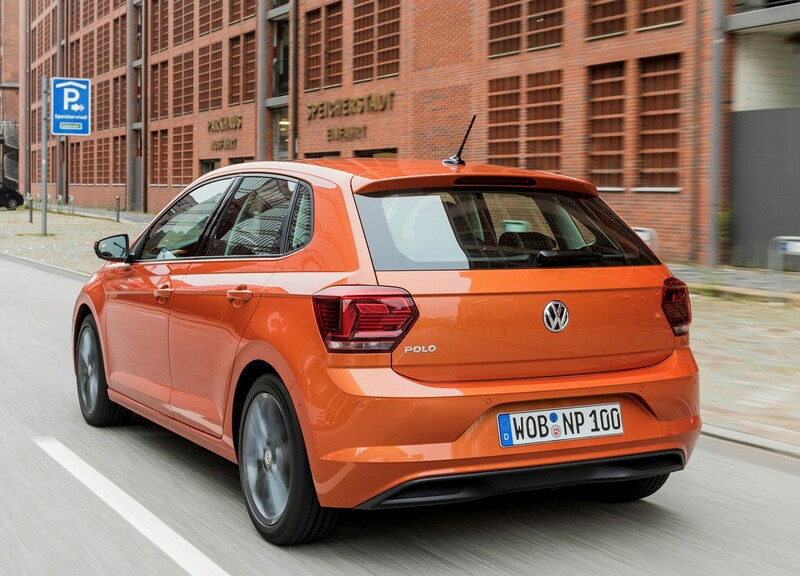 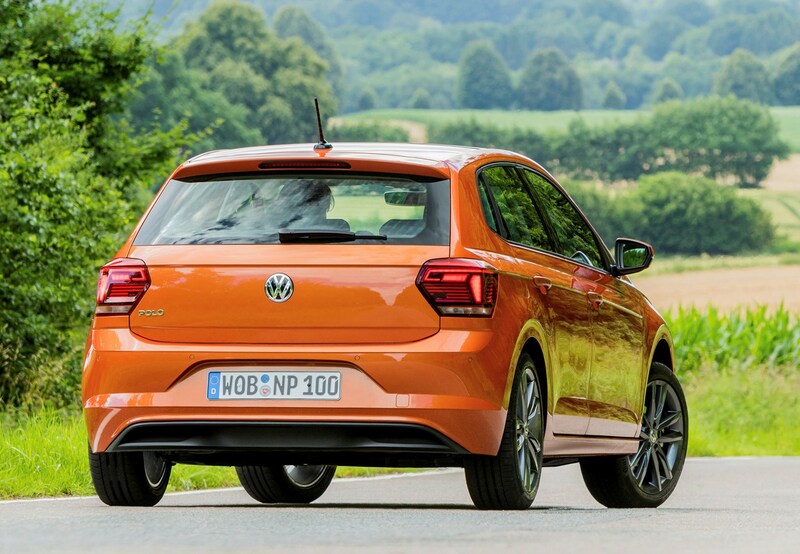 The latest Polo is also 69mm wider than the car it replaces. 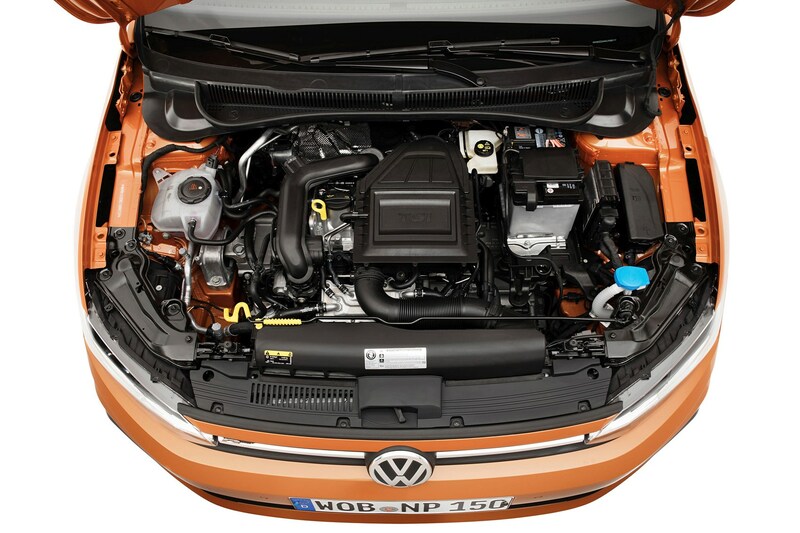 There are grown-up improvements in other areas, too. 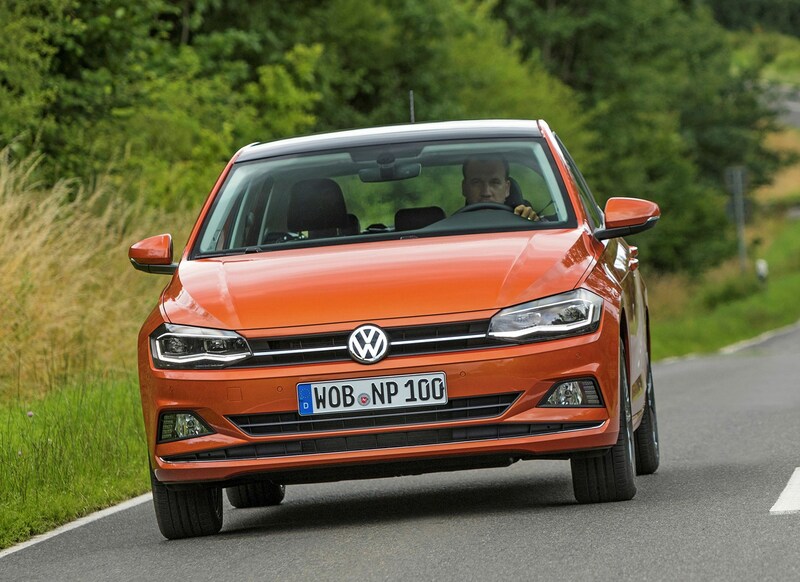 While the colourful interior options will increase the Polo’s youth appeal, giving the cabin a more playful feel, much of the technology available has filtered down from larger vehicles such as the current Golf and Passat. 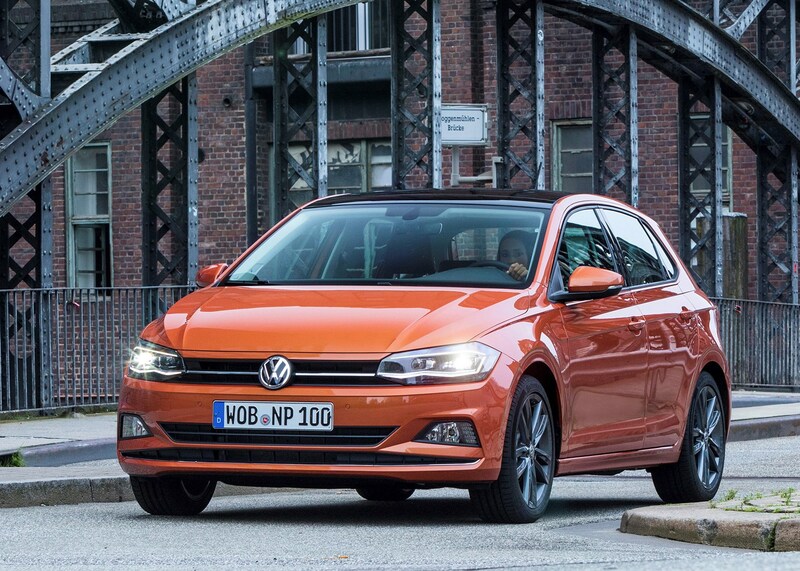 VW’s bosses see all this as ‘overcoming traditional class boundaries’ – meaning you get a lot more of a large car experience in this Polo. 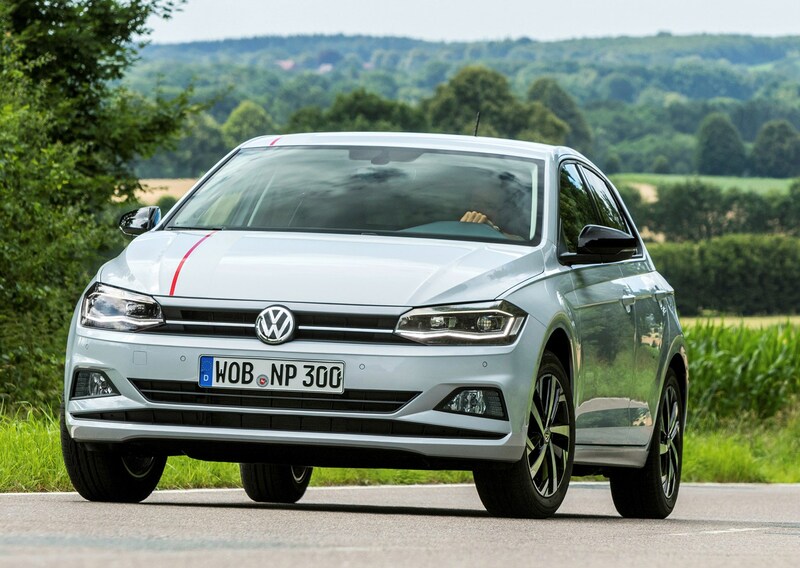 We say it gives you a great deal of car for the money. 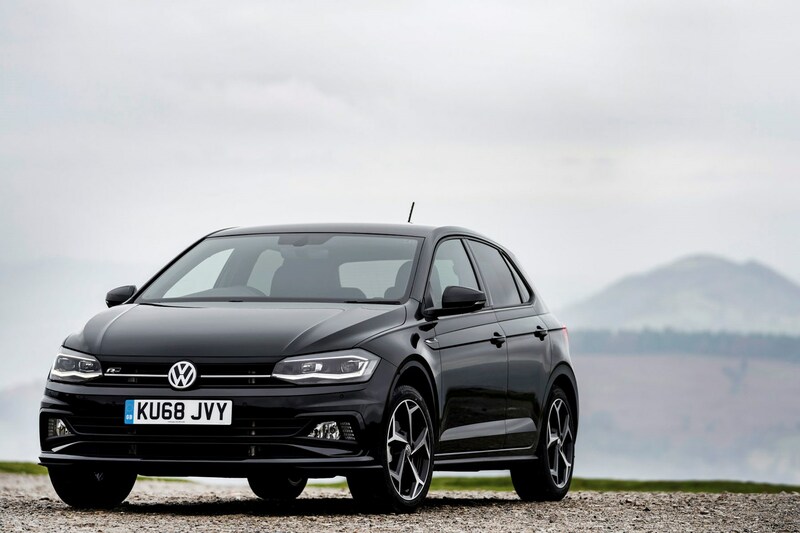 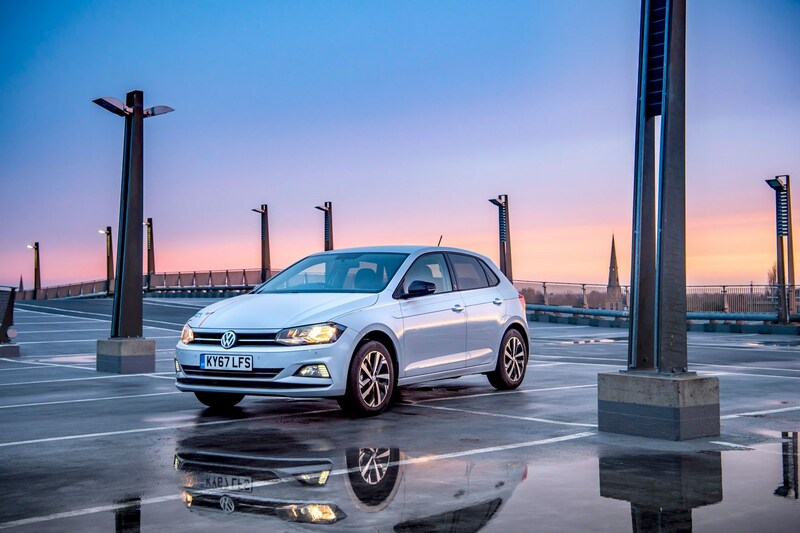 The Ford Fiesta is excellent in many areas, but with the Polo Volkswagen has clearly set out to surprise and delight customers with what’s possible from a car of this size. 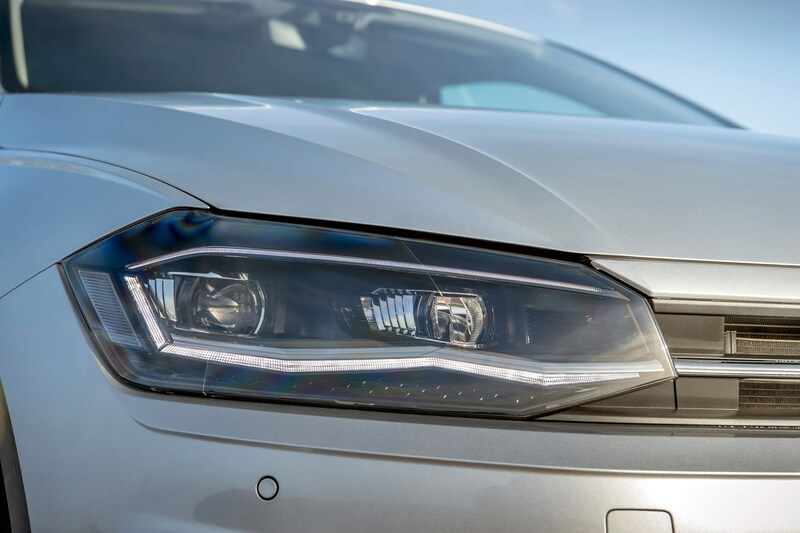 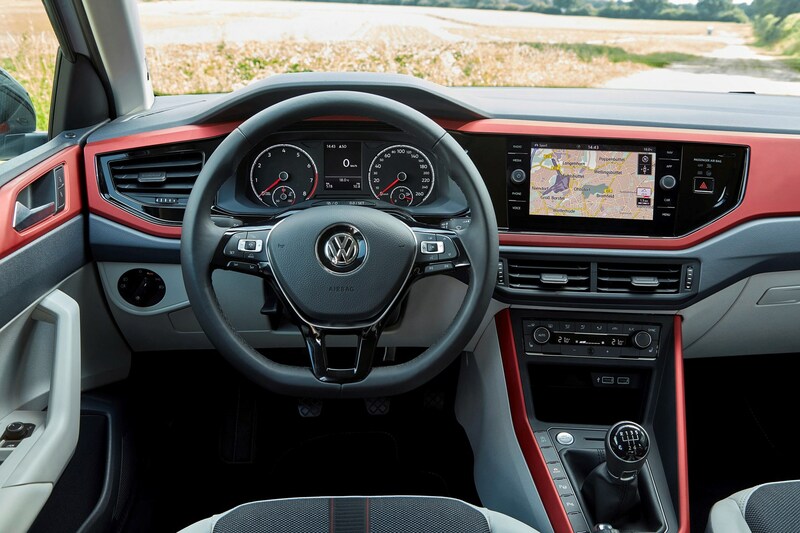 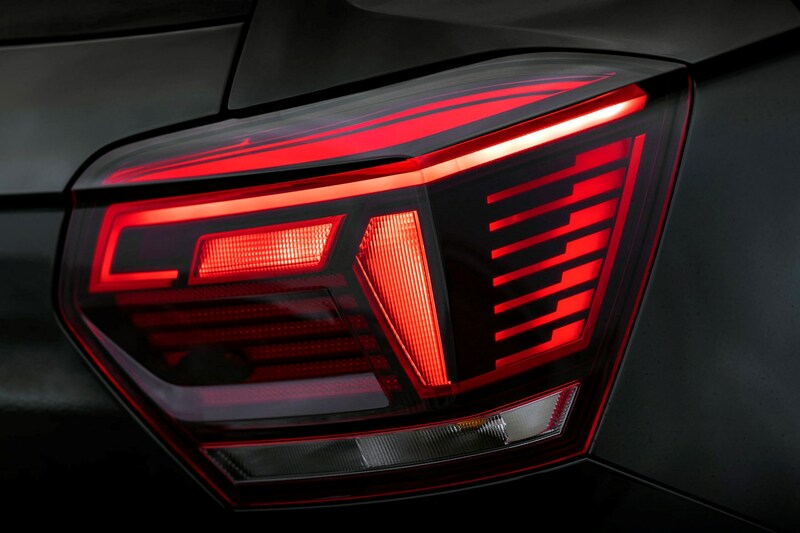 For example, this generation of Polo was the debut car for VW’s second-generation Active Info Display – the optional interactive digital gauge cluster that replaces the conventional instrument dials. 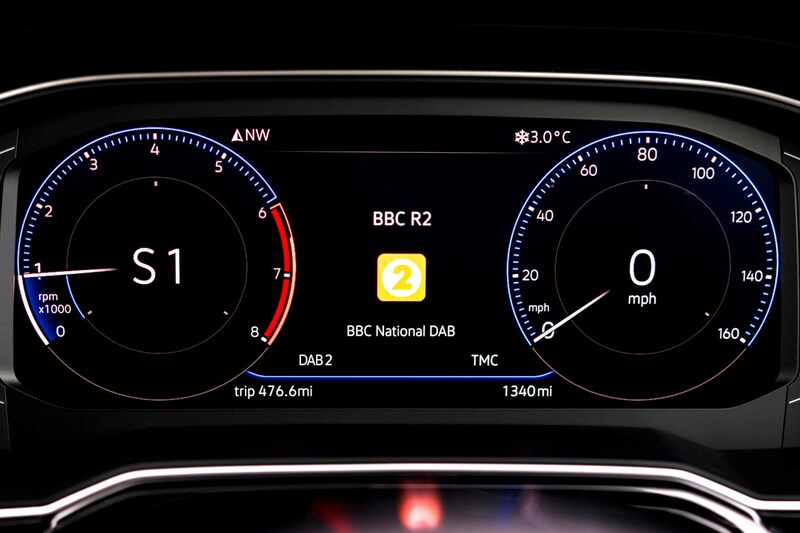 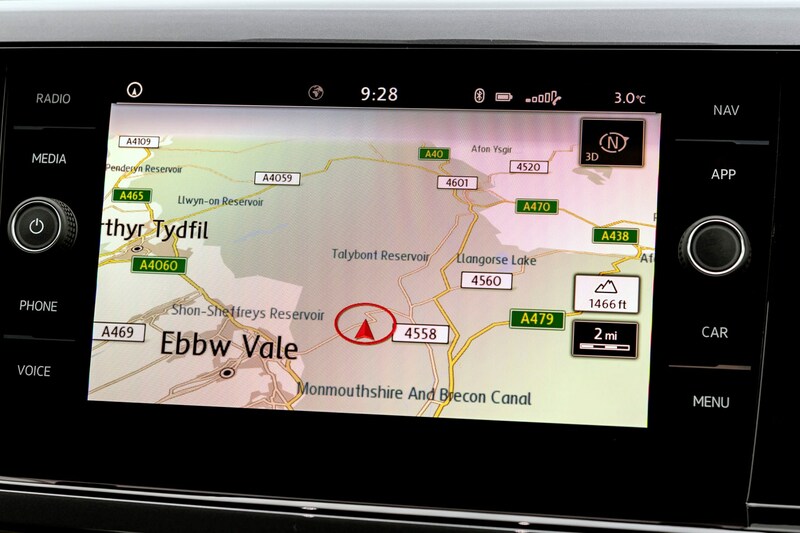 Other key features include autonomous emergency braking (AEB) with pedestrian detection as standard, a central touchscreen display (depending on model), and extensive connectivity – from smartphone features to specially developed apps. 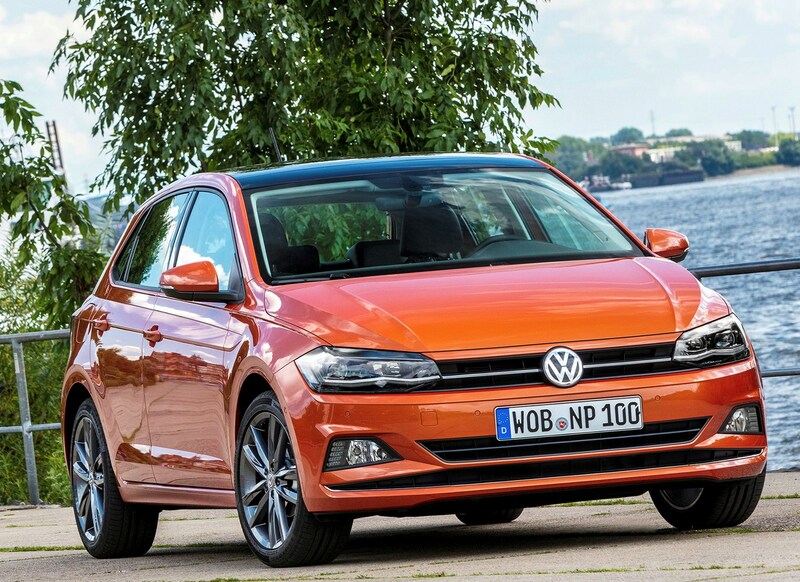 How is all this possible on the Volkswagen Polo? 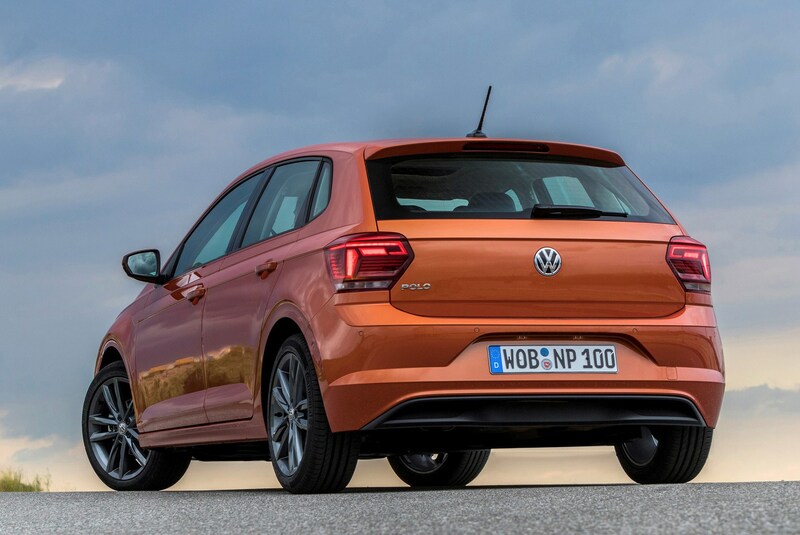 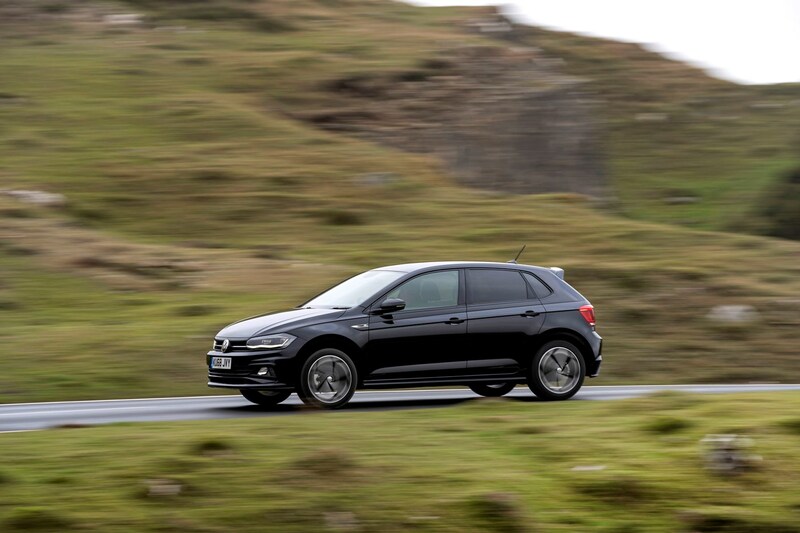 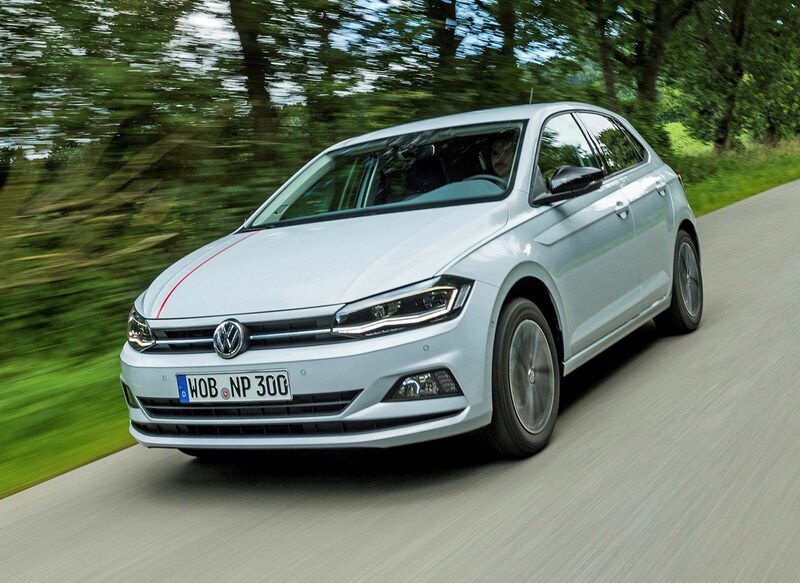 As with the equivalent SEAT Ibiza, which was launched slightly earlier than the VW, the new Polo is based on the Volkswagen Group’s highly adaptable underpinnings. 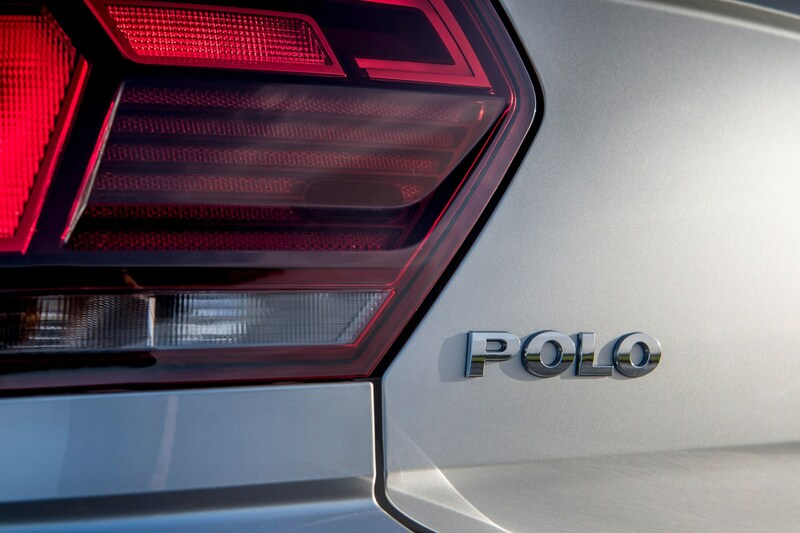 While the Polo uses the small version of this platform, this is the same basic structure that underpins everything from the Golf to the Skoda Kodiaq, giving the Polo access to all sorts of technology integration that would otherwise be too expensive to scale down to a supermini. 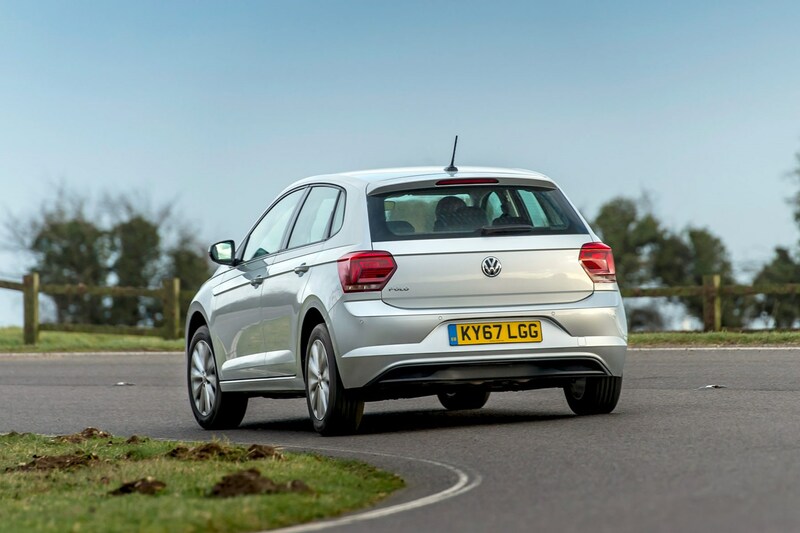 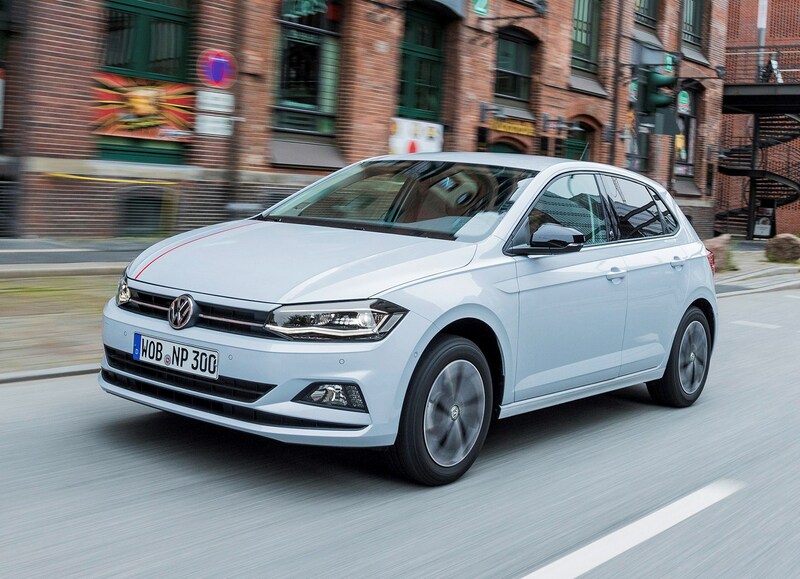 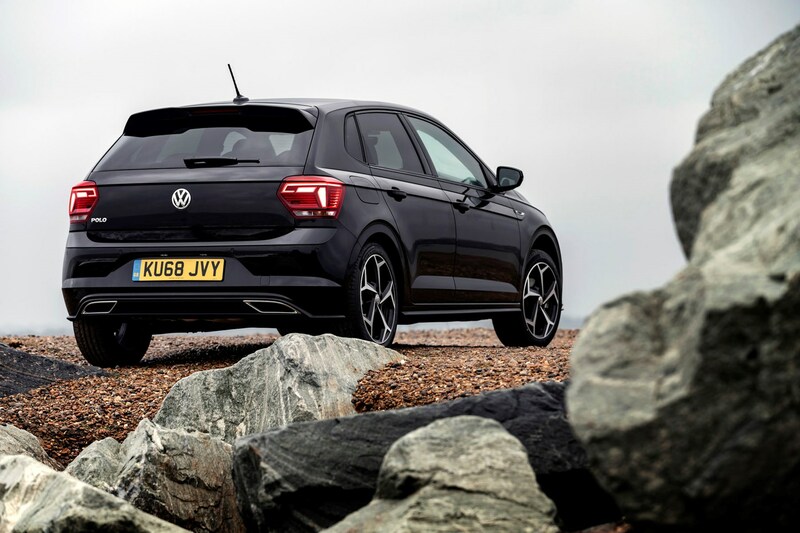 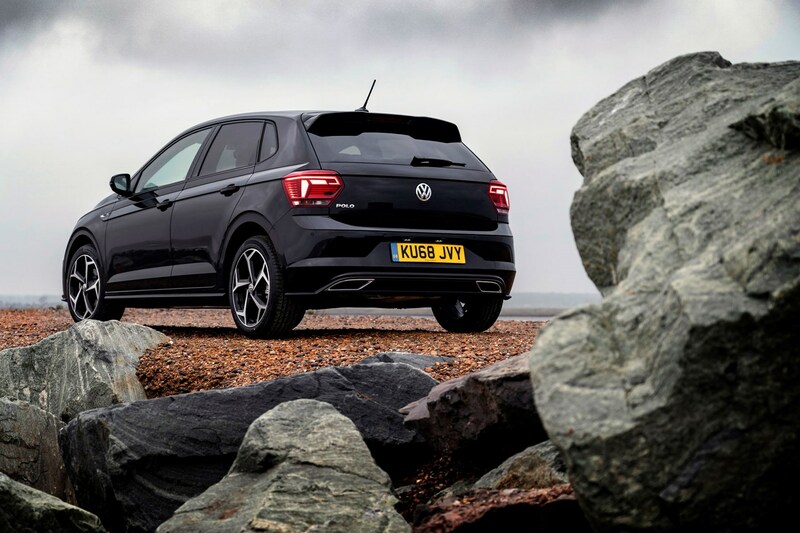 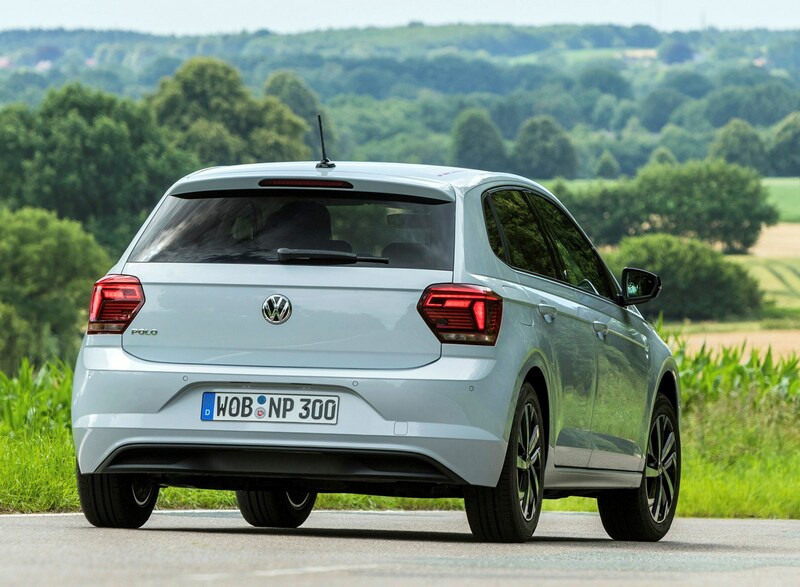 As sales of three-door cars have dropped significantly in recent years, there is no such version of this generation of Polo, VW deciding instead only offering the more practical five-door – which makes accessing the rear seats easier. 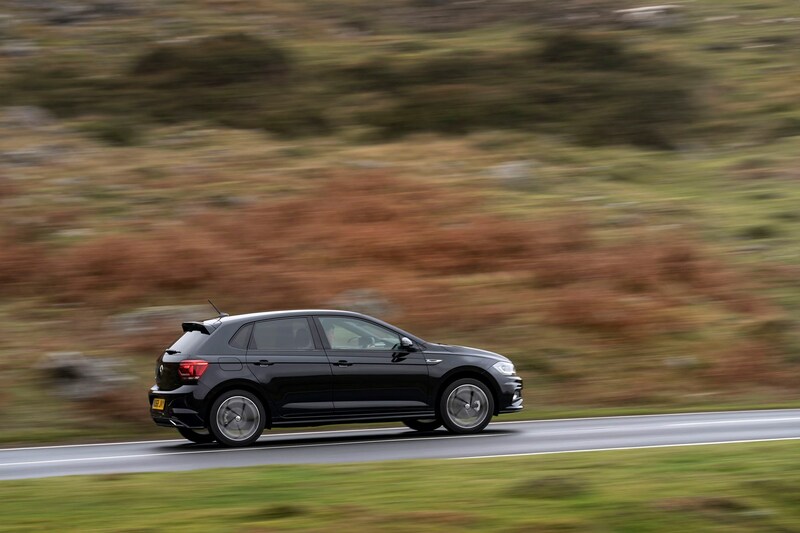 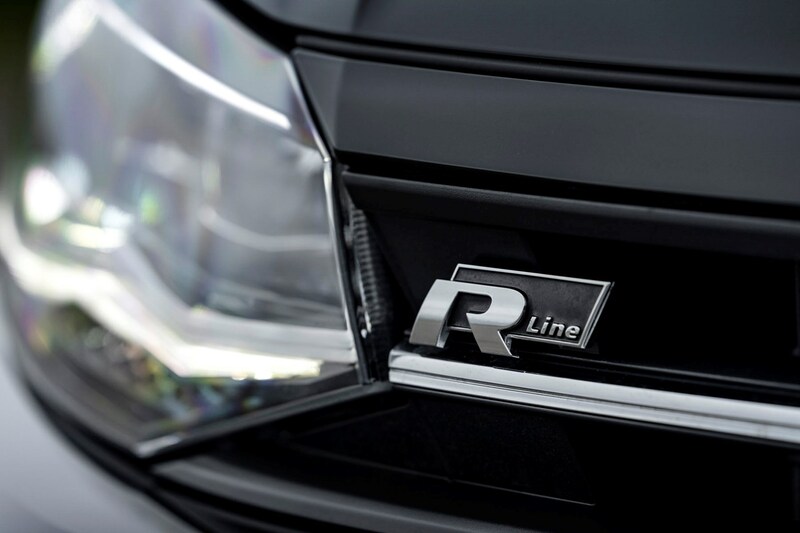 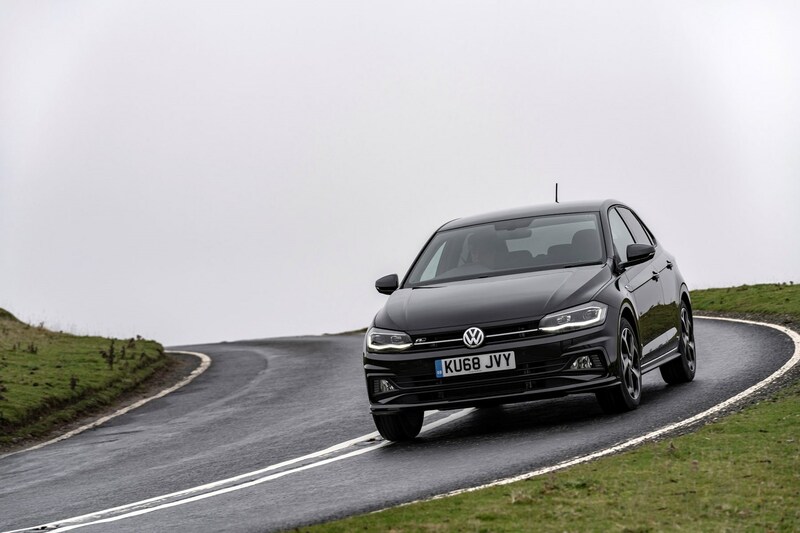 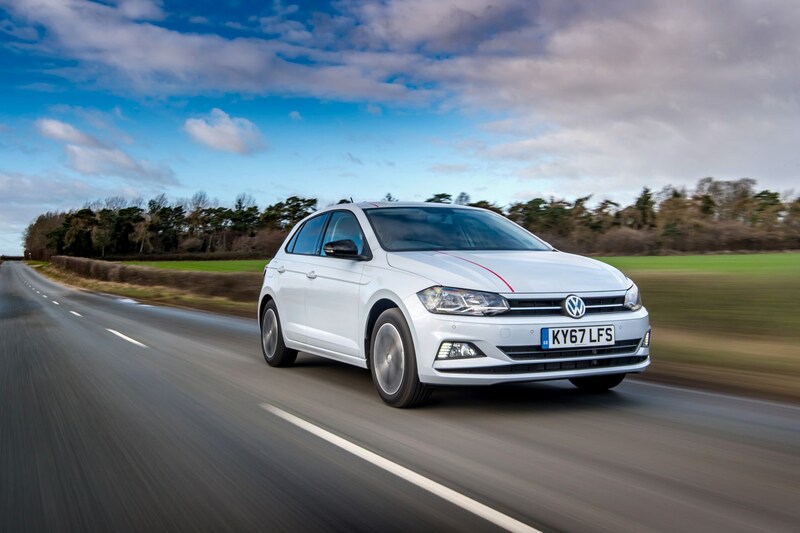 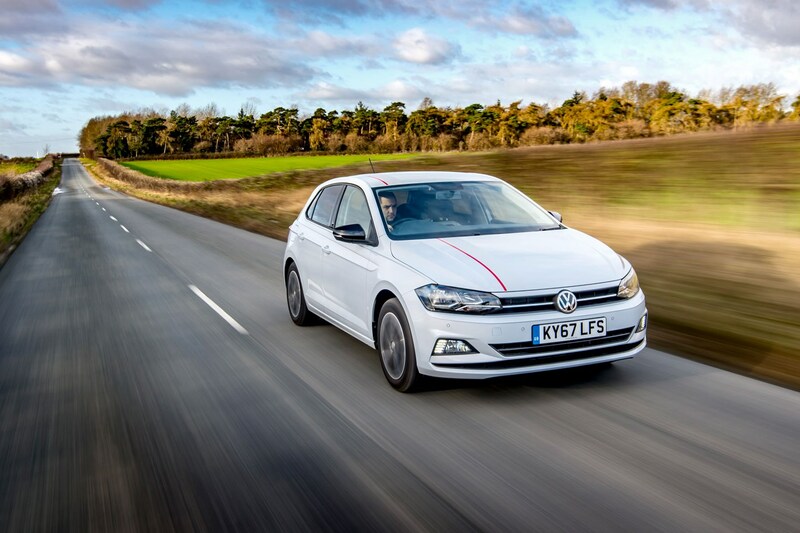 UK trim levels essentially mirror the previous-generation's line-up of S, SE, SEL, Beats and R-Line, with the high-performance Polo GTI at the top of the range porting 200hp. 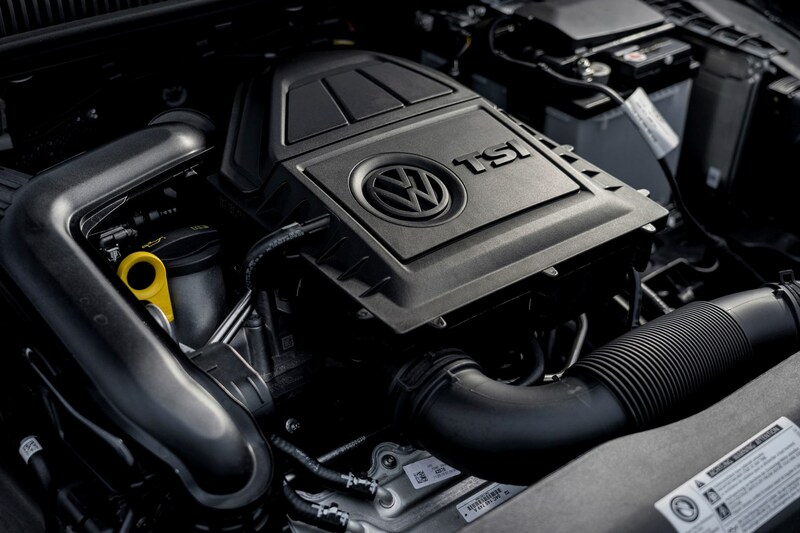 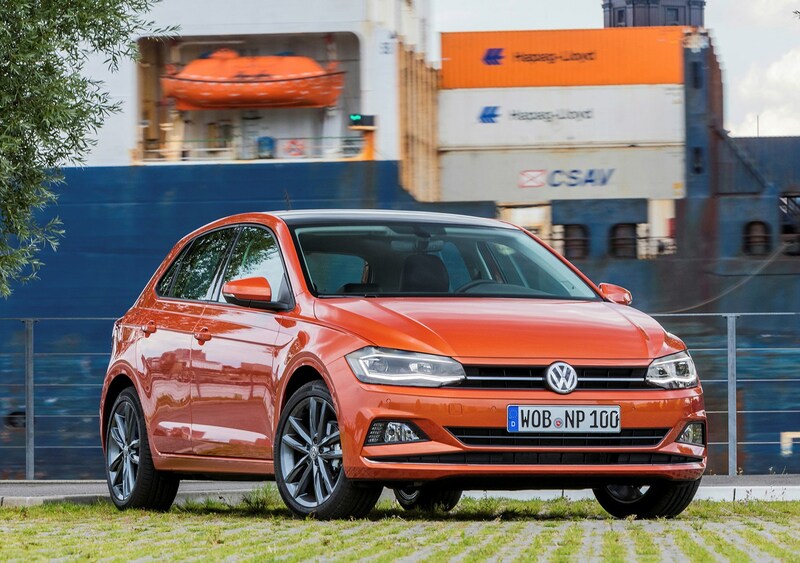 Petrol powered 1.0-litre TSI engines will be by far the biggest sellers, and they’re available in the Polo with 65hp, 75hp, 95hp and 115hp, and a choice of manual or automatic transmission. 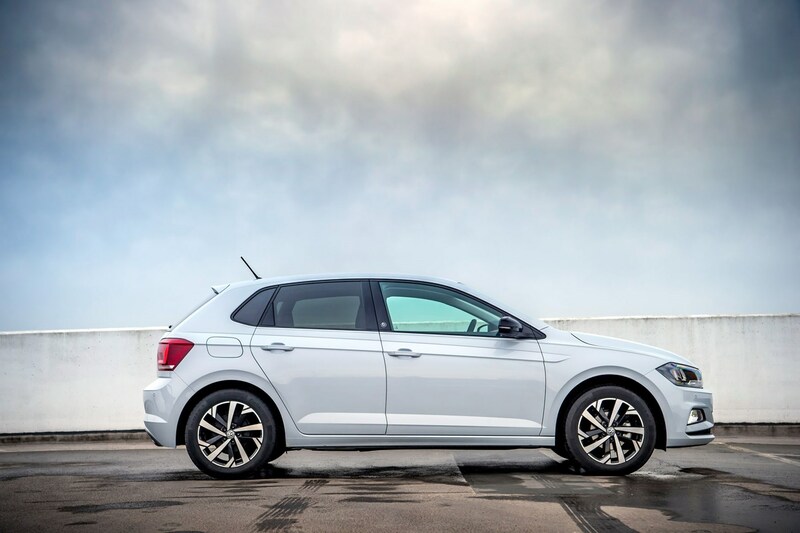 For those looking for more zest without going all-out with the GTI, there's the 1.5-litre TSI Evo petrol motor. 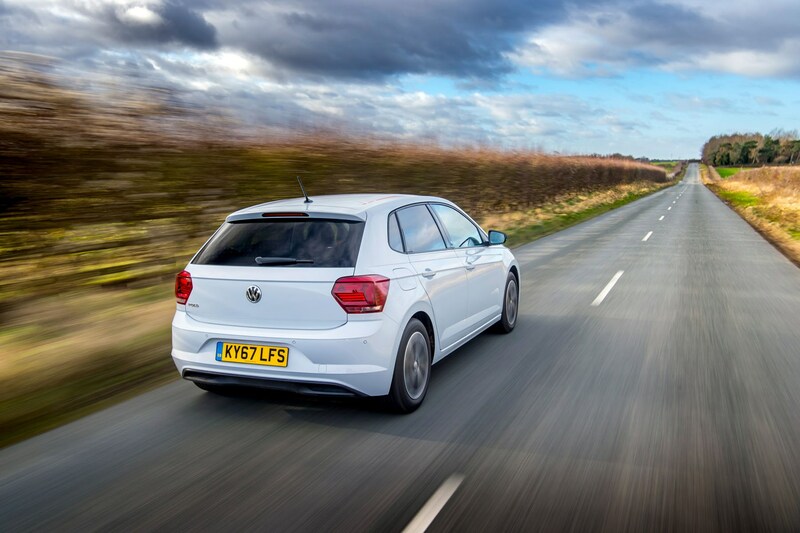 A 1.6-litre diesel is available but is outclassed by the petrol line-up, plus its unlikely many Polo customers will cover the kind of annual mileage that makes them a cost-effective choice. 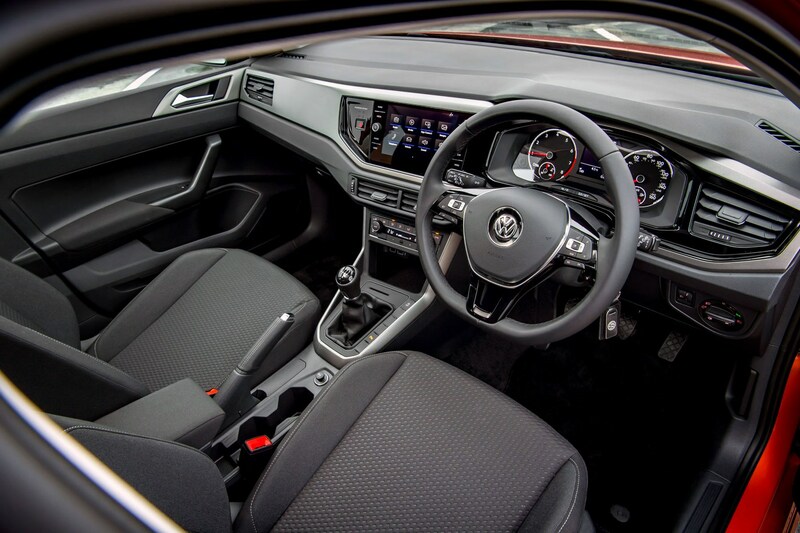 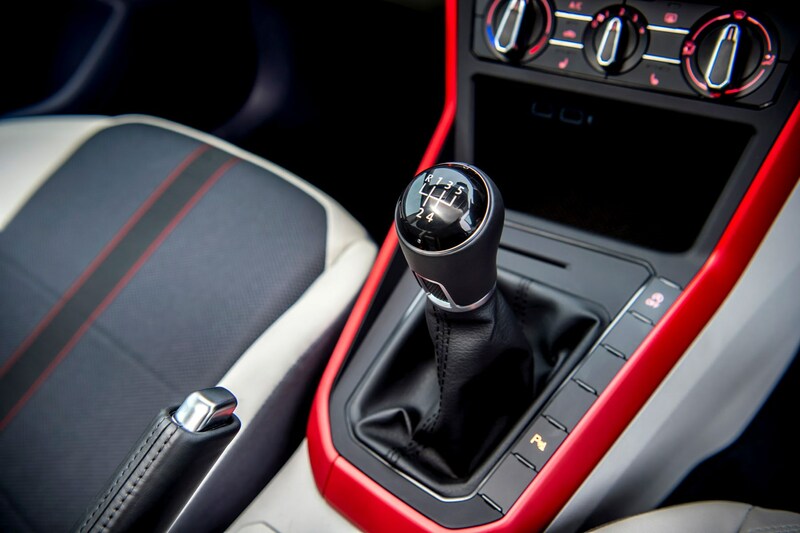 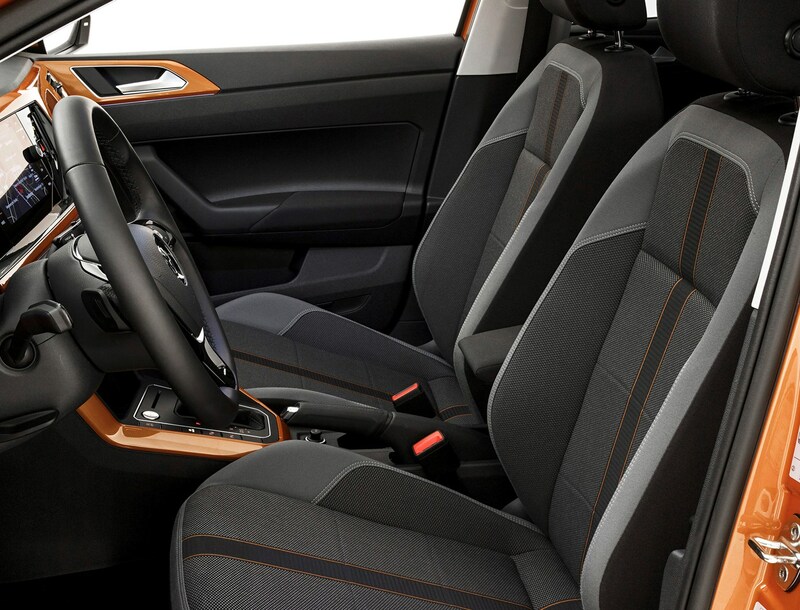 In May 2018, a recall was issued on Volkswagen Polo, SEAT Ibiza and SEAT Arona models regarding the left rear seat belt releasing unintentionally. 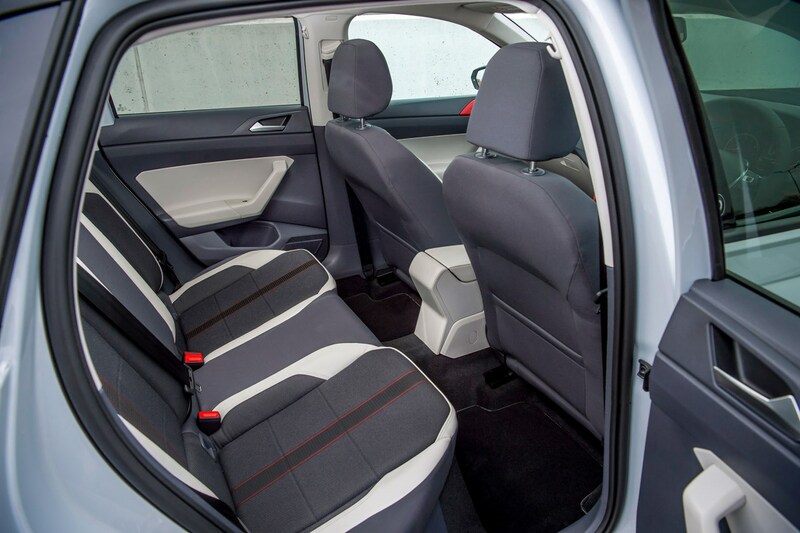 Although unlikely, the fault typically occurred during high speed lane changes and resulted in the left rear seatbelt unlocking when the centre rear and left rear seats were occupied. 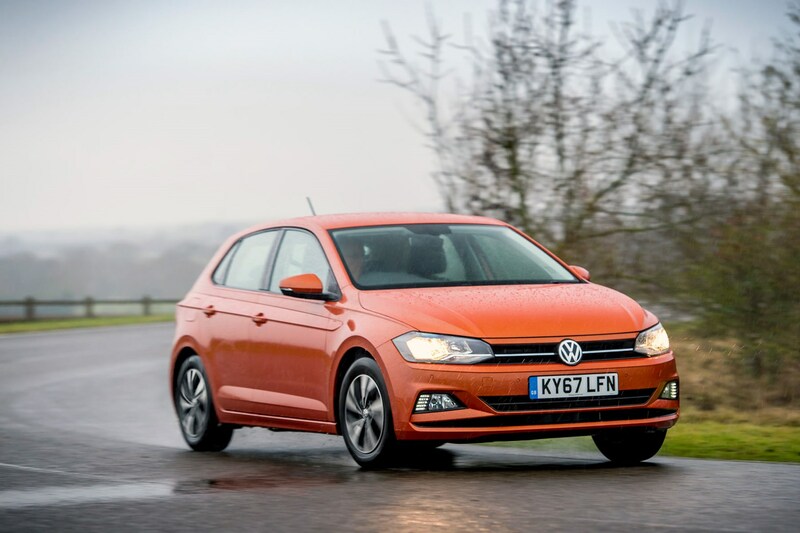 Should you buy a Volkswagen Polo? 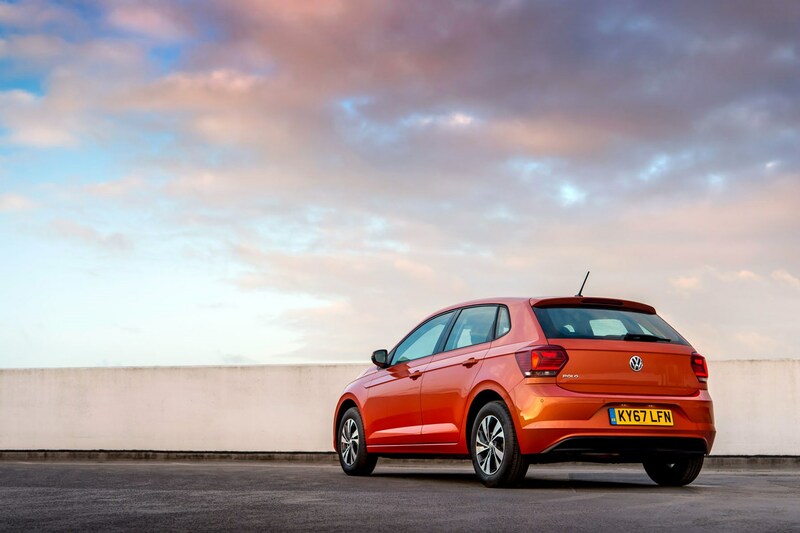 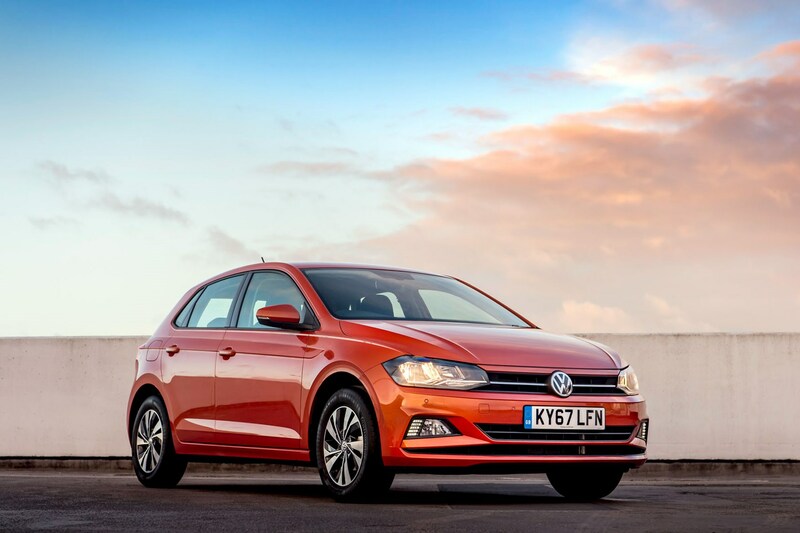 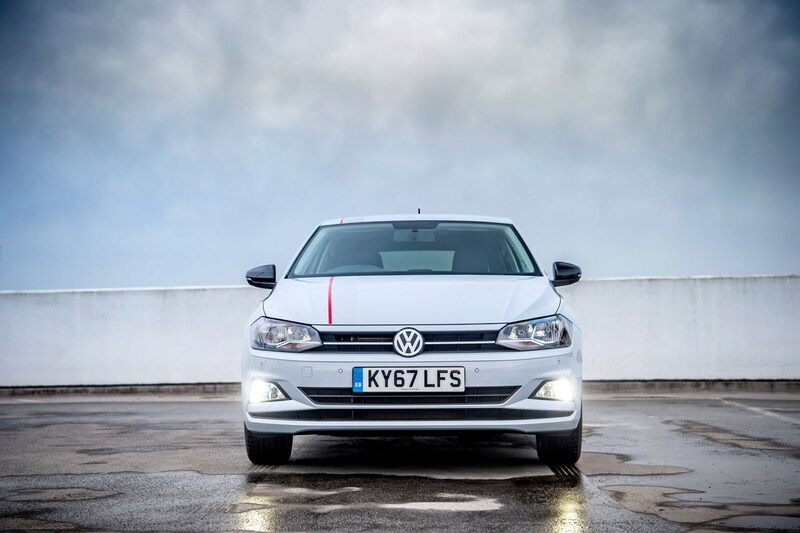 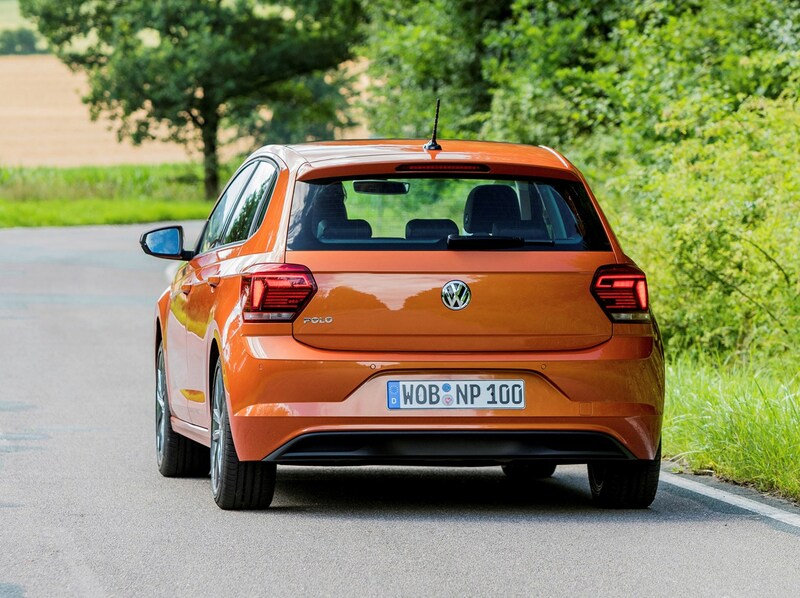 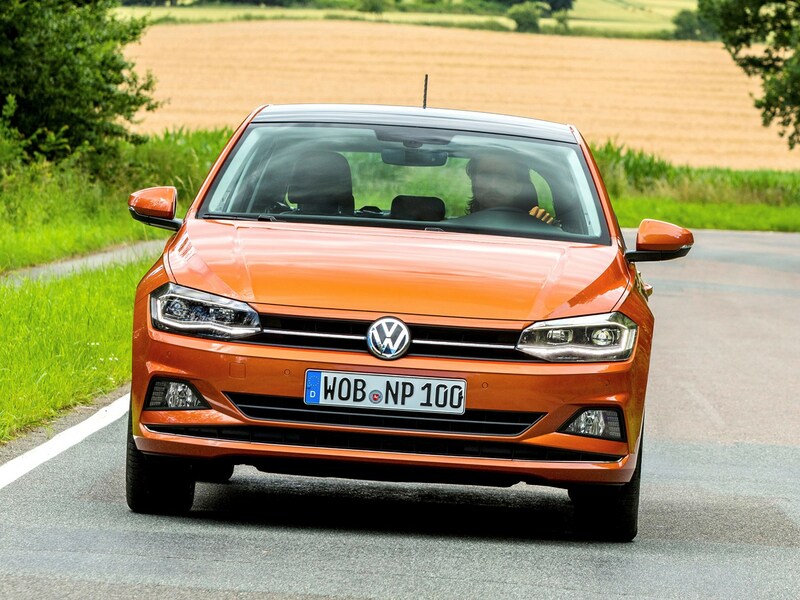 Suffice to say the Volkswagen Polo is a small car with a big personality. 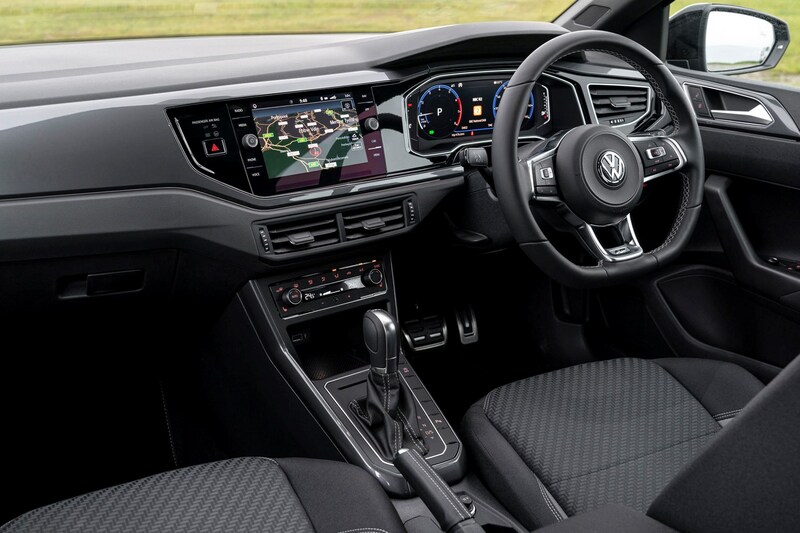 Spacious and easy to handle, it gives drivers confidence and offers passengers room, while dazzling with a vibrant range of colours inside and out. 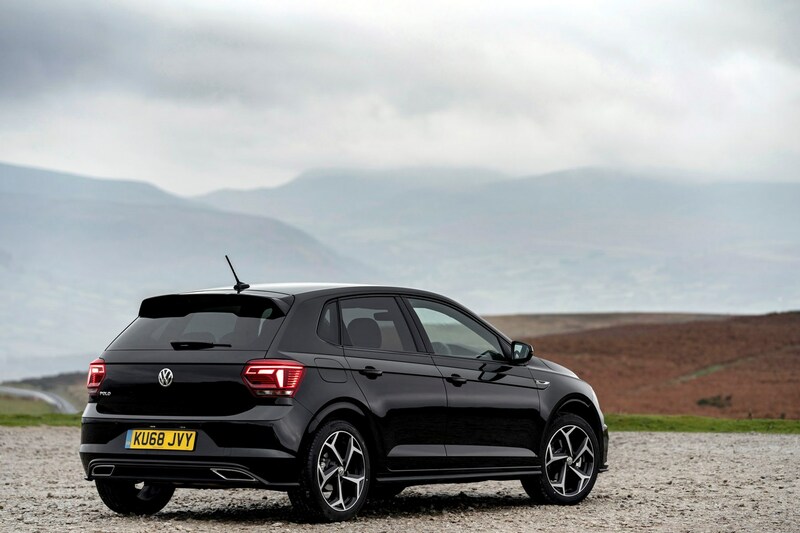 Typically one of the more expensive supermini choices, good levels of standard equipment ensure you still get value for money. 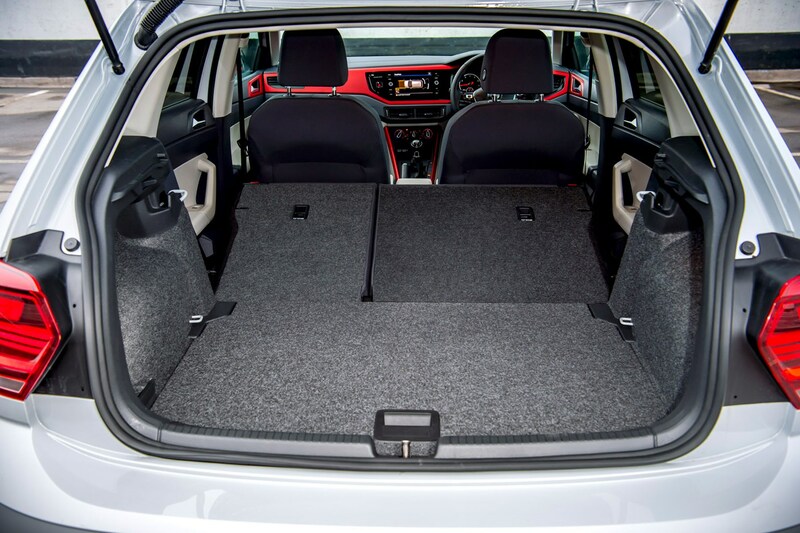 It is not as fun to drive as the Fiesta, and you’re best opting for smaller wheels if you want the most comfortable ride. 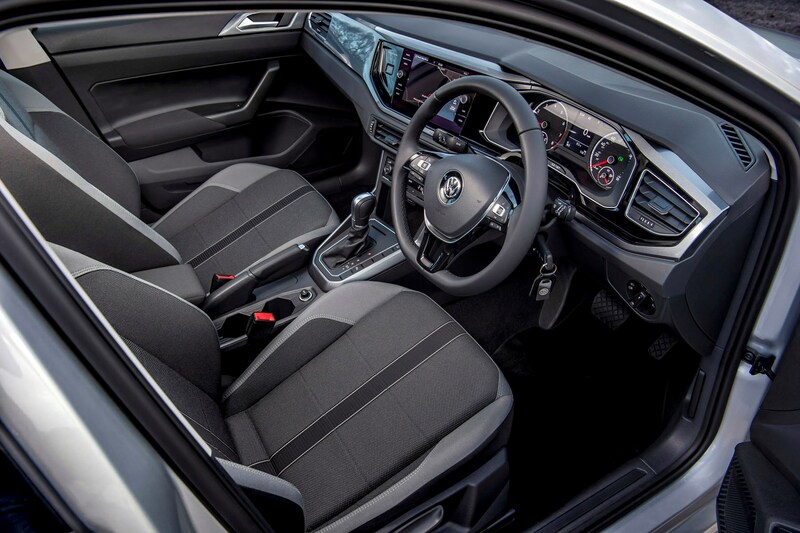 But the interior is very close to setting new standards for this class, and the technology it brings with it is very intelligently implemented.